These hearty 1" pieces of lean beef are cut from the choicest portion of our beef. Great for hearty stews or adding some satisfying meatiness to your chulent. They are also tender enough to use in a quicker-cooking (ie, not slow-cooked) stew or soup. For maximum flavor, brown this meat in a pan before proceeding with your recipe. Cook slowly in soup, stew or chulent. Makes the food prep so easy...everyone loves this. 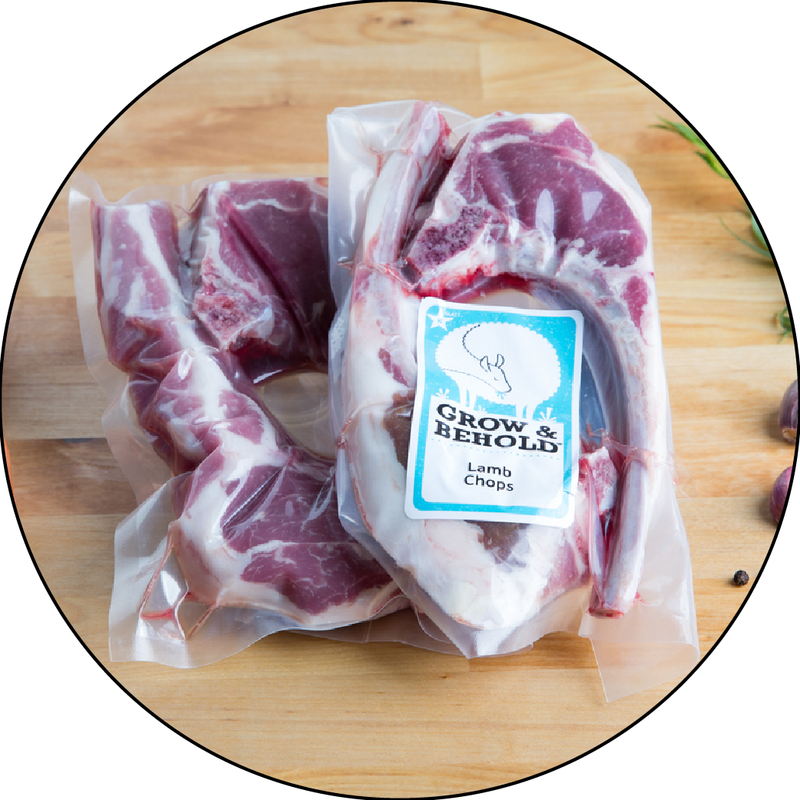 Chunks the right size for serving, meat full of flavor and braising to extreme tenderness. Will repeat! Love cooking this meat for 35 minutes in the instant pot for a perfect stew! Absolutely delicious! Wish I could afford to buy more of it. Never disappointed with beef stew. Meat comes out flaverful and tender. Cooked well meat comes out super soft. Loved the quality, taste, but cubes were too big. I cut them in 3rds or quarters. I made beef goulash with this and everyone at the table commented on how tender and flavorful the meat was. Made a beef and barley soup. I had to cut the cubes (a full 2 lbs) into quarters. I used more of the ingredients than the G&B recipe indicate and I changed a few. Instead of diced tomatoes and tom paste, I used a whole can of tomatoes. I did use the bacon, but cut away most of the fat which was about 1/2 the package, I also added mushrooms and double the amount of barley. The finished product was delicious. I suspect it will be even better tomorrow. I plan to serve it with a great pumpernickel or rye bread to guests with a side of broccoli rabe and a good red wine.